Forcing yourself to do very short projects is always a creative motivator when you don’t have much free time. 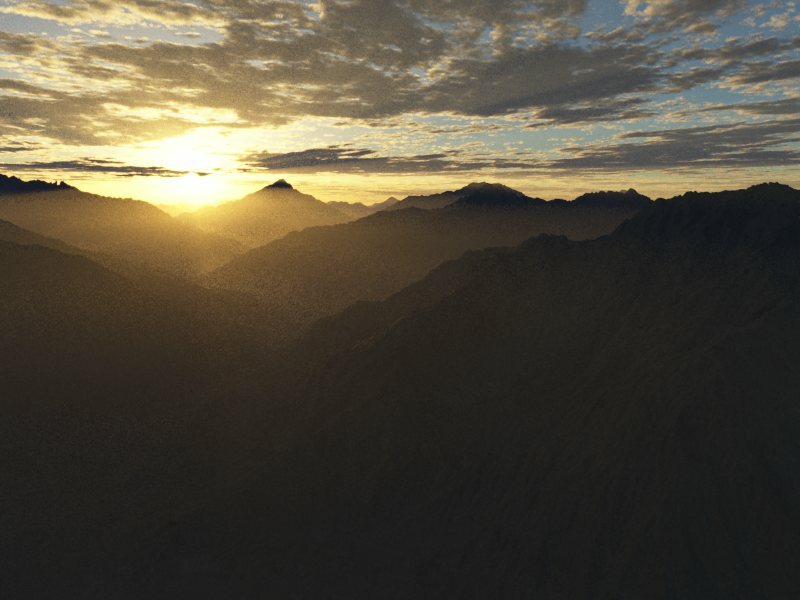 Today I spent about 5 minutes playing with Terragen 2.3 and about 15 minutes rendering. 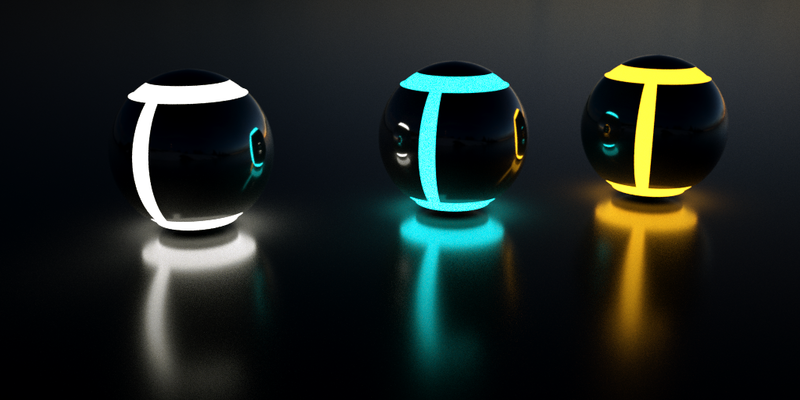 For 5 minutes invested you get some reasonably cool looking results. Just finished Portal 2 and I wanted to put my 2 cents in on the experience. I generally found the game easier than the first game until the last couple of levels. The variety in story was roughly as good, but less of a surprise because it wasn’t as new or fresh as the original. I think I finished the first game in about 4.5 hours. The single player in Portal 2 took me about 6.8 hours. Was it worth $50? Absolutely, even if I don’t play COOP I am happy with the purchase. Portal was still superior as a single player experience to me but I will have to give COOP a try before having a final verdict on this game. All told, this was a great game and my hat is off to Valve for making a good sequel. That is it…a very short features list, well executed with great pacing. Less IS more and this game did a good job of extending the features without blowing it out to being ridiculous. If I had one complaint it would be that it was probably easier than the first game. I do recommend picking it up. Time To Toss Some Gnomes! Head on over to the tutorial site to play the game and if you are interested you can buy the tutorial project there for $4USD! Gnome Toss is a game about throwing Gnomes at pesky pigeons. There will be many more enemies and environments if and when there are new releases! Gnome Toss is IGAMEMAKER.COM’s third Unity based game. Where is Gnome Toss at in its development? 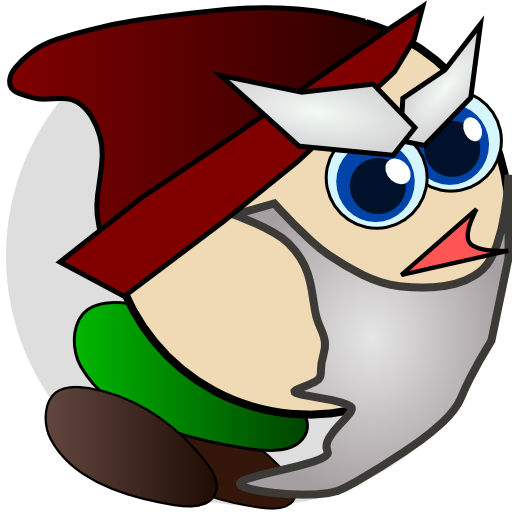 The current Gnome Toss is a proof of concept heavily influenced by Angry Birds. It will be developed in the future into its own unique play mechanic targeting mobile devices. Why release a tutorial project at the Proof of Concept phase? I think it is a good starting point for your own project. I have several game ideas that differentiate from the standard Angry Bird’s play mechanic and I will be developing them separately. I’m sure other people have the same idea and could learn from the project file. If people support IGAMEMAKER.COM by buying this project file I will release more project files at critical milestones. 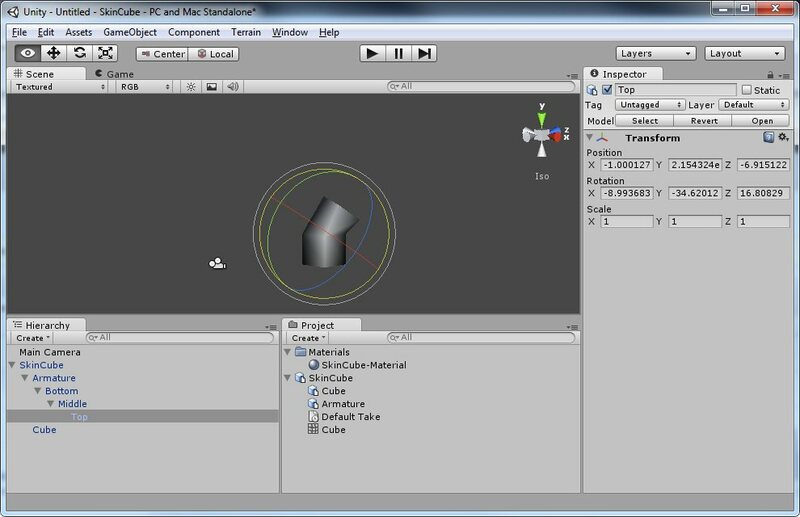 What does the tutorial project contain? All the art, data, audio, unity files and project files to create what you can play right here. What software do I need to use the project files and how much are they? What about tutorial files? PDFs? Videos? I will do my best to create some tutorial information around this product but I would love to hear what you would like information about. I think the project file is the best way to learn. If you have a specific question or idea for a video you think would help everyone out, please let me know at jaysen@igamemaker.com! In the meantime check out my Vimeo site for other tutorials. Out with the old and in with the new. One of my goals for April was to get my tutorial site updated so it didn’t look…pathetic. Rather than spend money on a pre-made solution and not learn much of anything I decided to read Head First HTML with CSS & XHTML and code the sucker from scratch. It took longer but I learned a lot given that my last hand coded webpage was probably in the 90’s. At some point that site will become the main igamemaker.com and this blog will be a link off of it. 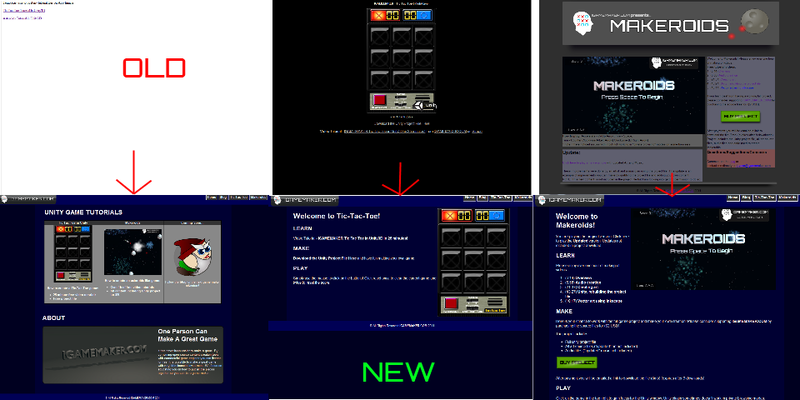 You may also see some HTML5 games in the future. A couple of generous people got a hold of the Makeroids Project file and made an updated version of the game. It now has music and improved artwork. I am glad to see others having as much fun as I did with an old classic. Check it out here. I am trying the lean startup thing and I have been launching what I have nearly as fast as possible. That meant my first attempt at a page was ugly. My second attempt is a bit of an improvement but I still have a long way to go before I am happy. Trying out the 960 grid system and generating the artwork/template in Inkscape. After this it is back to more game updates! My next game/tutorial is well underway and I just got to make a little bit of art. These are the first two weeks I have dedicated to art in over 10 years. It has been a great reminder of how rewarding art can be. Any other programmers out there that are giving art a try? Any artists out there with advice/critique? I’m hoping my starting talent level is ever so slightly above the dreaded “programmer art”!